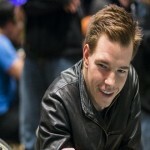 Season XV of world poker tour Borgata Winter Poker Open of buy in $3,500 is leaded by a pro poker player from North America named Charles Coates. 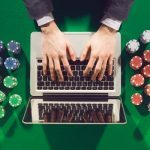 He had total 3,371,000 (140 bb0 chip counts to him on day 3 of this prestigious poker championship. 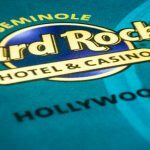 The first prize of this particular tournament will be $892,433. Coates is looking good at the moment. He is leading the final 34 players on final day of the game. Total in life earnings for the player is $78,139 and if he wins this tournament he would become one of the champions who have created history over there. 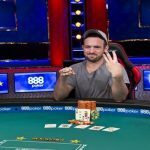 Blake Bohn is not much behind by Coates and he had total 3,024,000 (126 bb) in chip counts in his account, whereas Nathan Bjerno is at third position with total 2,892,000 (121 bb) chips. 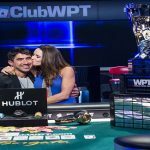 Busquet, the winner of Season VIII WPT Borgata Poker Open $3,500 Championship for $925,514 busted to fourteenth place with total 1 million in chips. 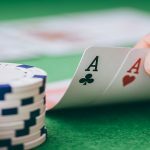 Top 10 players who have over 1,300,000 in chips are like Jiqiang Tong – 1,365,000 (57 bb) is at number 10, Bart Dowling – 1,400,000 (58 bb) is at number nine, Tony Ruberto – 1,528,000 (64 bb) is at number 8 and Casey Yontz – 1,776,000 (74 bb) is at number #7. 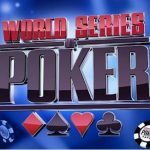 Sixth, fifth and fourth places of world poker tour Borgata Poker Open championship on day 3 belongs to players named as Richard Foster – 2,100,000 (88 bb), Adnan Mohammad – 2,325,000 (97 bb) and Jia Liu – 2,561,000 (107 bb). and Charles Coates – 3,371,000 (140 bb). 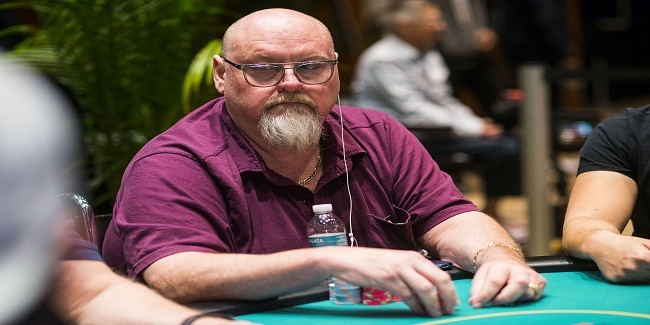 Some notable players who didn’t succeeded for day 4 were Mike Dentale who busted to 40th place for a total winning share of amount $13,607), John Racener (46th – $11,927), Matt Glantz (49th – $11,927) and a popular player Loni Harwood (50th – $11,927).